Kng Choon Seng (b. 1943) is well known for his iconic Singapore scenes revealing a deep-rooted passion for his country. His paintings depict a sense of nostalgia featuring the timeless Singapore River, as well as welcoming the new-age Singapore with the impressions of the exquisite Marina Bay Sands. 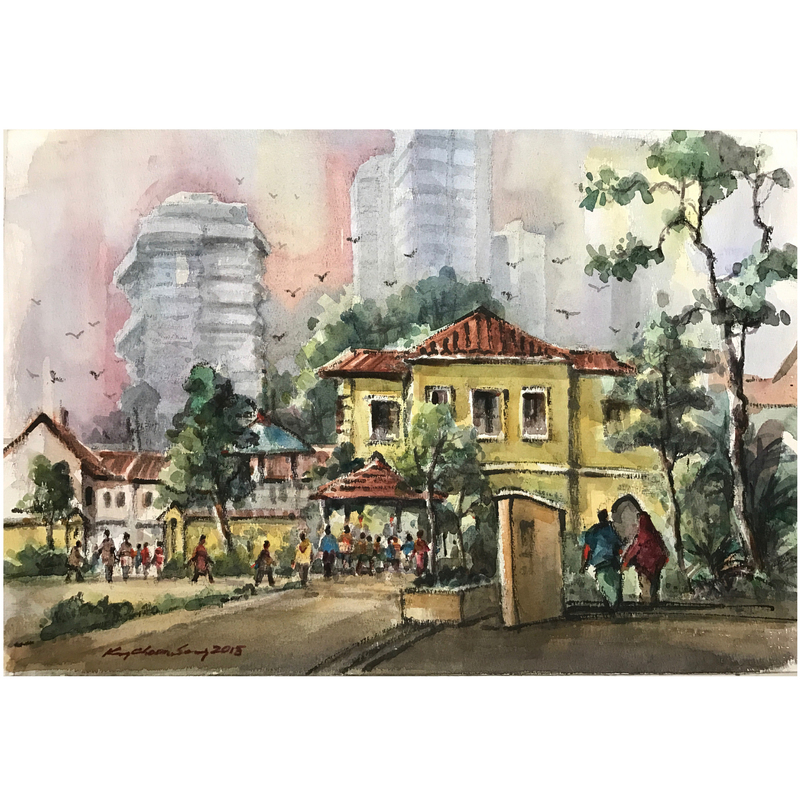 Kng has been an active member of the Singapore Watercolour Society since 1972.